While it can rightly be considered a victory for Kildare – and you would have to respect the stance that they took in reaction to the decision to change the game to Croke Park – it wasn’t the greatest week the GAA have enjoyed. Those at headquarters really need to take a long, hard look at themselves, and they were certainly erroneous in not analysing every possible scenario and eventuality prior to the draw been made. Releasing confirmed fixtures hours after the draw without detailed engagement with the key stakeholders points to a distinct lack of respect. 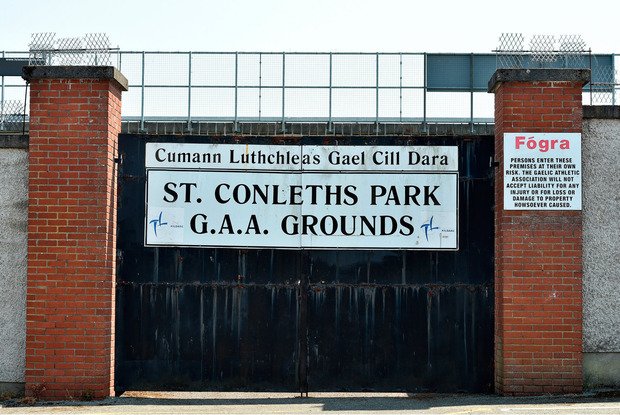 The matter was then further compounded by excuses relating to health and safety, and threats to Kildare in relation to further repercussions if they didn’t fulfil the fixture in Croke Park. It has been a poor week for the GAA in terms of the leadership and communications, or lack thereof, that this whole sorry mess has highlighted over the past week. Hopefully, a big lesson was learnt. The GAA authorities need to be more transparent in how they operate and in how they respect the rights of players and counties. Perhaps the farcical situation from early in the week will be the required prompt for the GAA to get their house in order, albeit belatedly. Of course, with the match refixed for Newbridge, this is going to place a massive amount of pressure on the Kildare team. They have bounced back well since losing to Carlow and they could have some joy against a Mayo defence that was porous against Tipperary last Saturday. However, Mayo have bundles of experience and character in their panel and I believe that they’ll just about come through this challenge by the skin of their teeth.